LaxRecords.com keeps track of the boys’ high school lacrosse champions for the 2017 season. 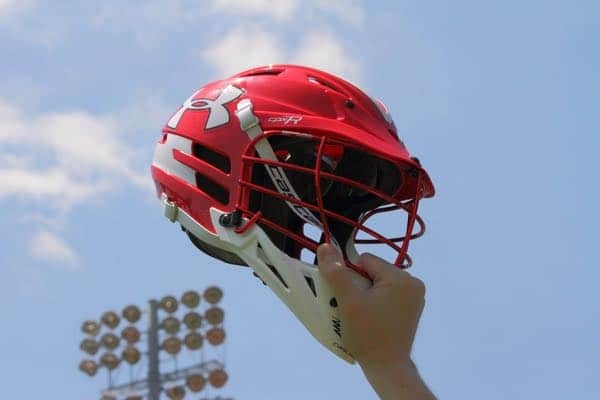 For states like Maryland where some programs do not participate in the state playoffs (like the Maryland Interscholastic Athletic Association) we will add those conference champions* as we are notified. If we are missing a school or you wish to add a photo to the gallery, please contact Mike Loveday.